Lucky P5! 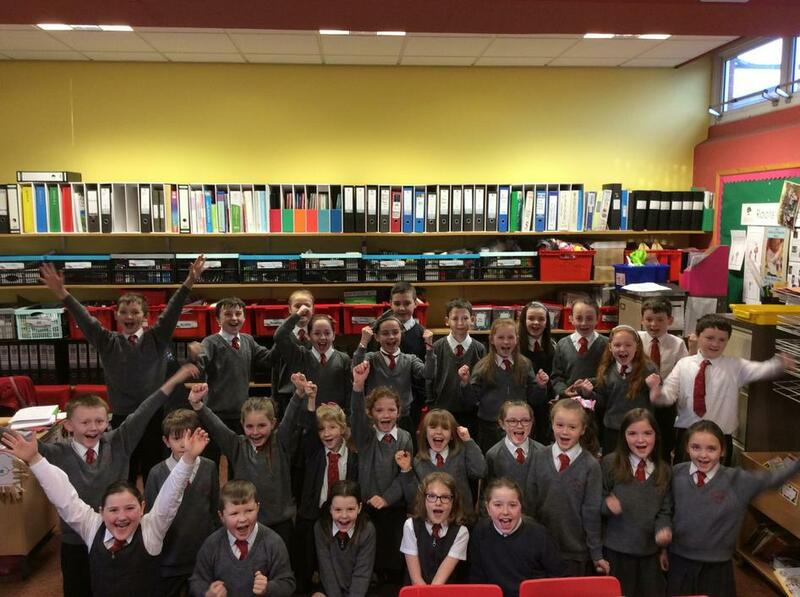 Mrs Breen has decided that P5 are the 'Class of the Month'. For winning 'Class of the Month' they have won a special prize. On Friday 1st February they will make the trip to Movieland to see Mary Poppins Returns before having lunch at McDonalds and returning home.